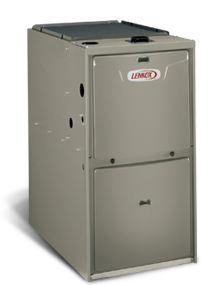 At David White Services we believe we believe your heating system and furnace should keep your home comfortable and cozy, even on the coldest days of the year. 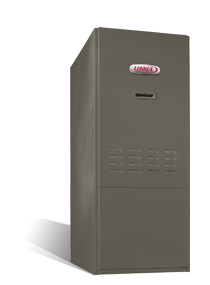 That’s why we carry Lennox gas and oil furnaces and heat pumps. Many are Energy Star qualified, which means they meet or exceed U.S. federal guidelines for energy efficiency which means you can save money. Plus, they’re also some of the quietest furnaces available. Some of our furnaces feature variable speed motors, which produce heat more efficiently than traditional single speed furnaces. Our zoning systems provide even temperatures throughout your entire home making those cold and hot rooms a thing of the past. Our thermostats provide consistent heat so you don’t have to go through temperature swings every few hours. The innovative iComfort S30 thermostat puts the control of your entire home at your fingertips, no matter where you are. These new technologies help you save energy which may help reduce your family’s utility expenses. 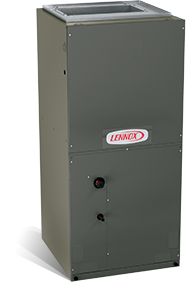 The energy efficient furnaces available in Athens and Lancaster may also improve humidity control and air filtration to increase your indoor air quality. 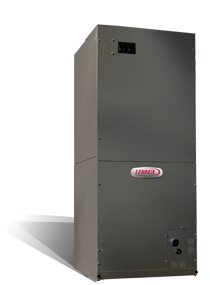 Whether you purchase a gas furnace or oil furnace, our products will provide superior comfort. 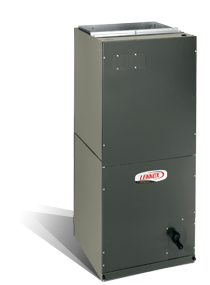 Click each link to learn more about heating product. 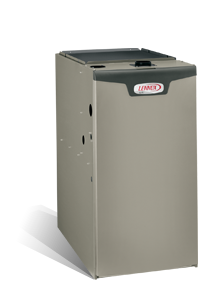 Our team can help with all your furnace replacement or furnace repair needs. 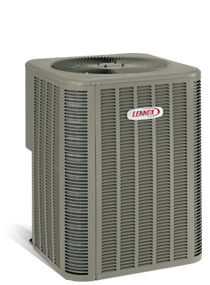 No matter what heating service you’re looking for, David White Services Inc in Lancaster is ready to help. Just call us at 740-594-8381 in the Athens area or 740-654-4328 in Lancaster. Or you can always schedule an appointment online today.